Register your new .tv domain name now! Your .tv domain name as low as €34.99/yr, with the free included services. 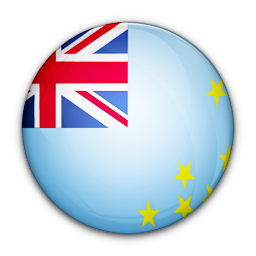 The .tv extension belongs to the Pacific island Tuvalu, but is mainly appropriated by websites publishing video content, or those that pertain to television or movie matters. Registering a .tv domain name is very easy: you look for a free domain name, and in only a few minutes, your domain can be registered. You already own a .tv domain name and wish to transfer it to Kinamo? No worries: in just a few minutes, you can request the transfer, and Kinamo guarantees you a perfect follow-up. Your domain name stays constantly online through our expertise.